Is your dental office culture down in the dumps? Fix it fast with these easy tips before your patients pick up on the less-than-positive vibe and call your friendly competition. This week’s Wednesday Wisdom features Teia with three things you can do today to boost your dental office culture and improve patient experience. 1) Give recognition to the real go-getters on your team who go above and beyond with patients. 2) Publicly recognize positivity and compassion among team members. 3) Use rewards to motivate your team towards a common goal where everyone benefits from making it happen. Learn about all this (and more) in under two minutes! 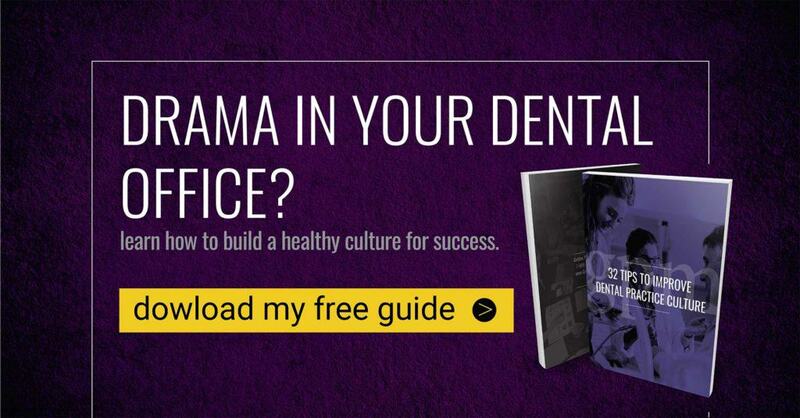 You can also download our FREE E-book “32 Tips to Improve Dental Practice Culture Today,” for more ideas on how to incorporate rewards and recognition into your office culture. Teia: 00:00 Hi everyone. 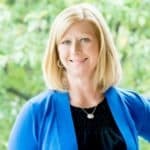 I’m Teia Engel, VP of Sales and Marketing here at GPM, and I’m here to talk to you about incorporating rewards and recognition into your dental practice culture. Here are a few quick tips to get you started. Teia: 00:13 Tip number one: Make personal recognition immediate and sincere. Maybe you see one of your employees going above and beyond to take extra special care of a patient or helping out a coworker. Stop them on the spot and thank them. It goes a long way in letting your employees know that you appreciate and value their hard work. Teia: 00:34 Tip number two: Don’t forget about public recognition. Most people won’t admit it, but they do actually like to be recognized in front of their peers. This may seem a bit uncomfortable or unnatural, but an easy way for dental practices to do this is to incorporate it in your morning huddle, so take it upon yourself to recognize one of your staff members for something special they did the day before in the morning huddle, and pretty soon the whole team will be on board supporting each other. Teia: 01:02 Tip number three: Rewards. So sure everyone loves a pat on the back and a “good job,” but what if there’s something big that you want to accomplish for your practice, a goal that you’ve set, and you know the only way you’re going to get there is if your whole team is on board. Put a reward out there. Let your team know that they’re all instrumental in achieving that goal, and if that they all work together to achieve that goal there’s a nice big reward at the end for them. Teia: 01:29 Hope those tips were helpful, and if you’re looking for more ideas on how to incorporate rewards and recognition into your dental practice culture download our free E-book, 32 Tips to Improve Dental Practice Culture today. Feel free to like or share this video, and tune in again next week for another edition of Wednesday Wisdom.